Have you ever wondered how you could communicate with your angels? Did you know that Archangels can help you with many different tasks? Learn how to delve within our angelic kingdom for help in our everyday lives. Taught by Lacey Dawn Jackson, this class is full of great information, easy techniques to use in your every day life to empower yourself and to get the help from our angelic friends...we will be communicating with Archangel Michael in this class. 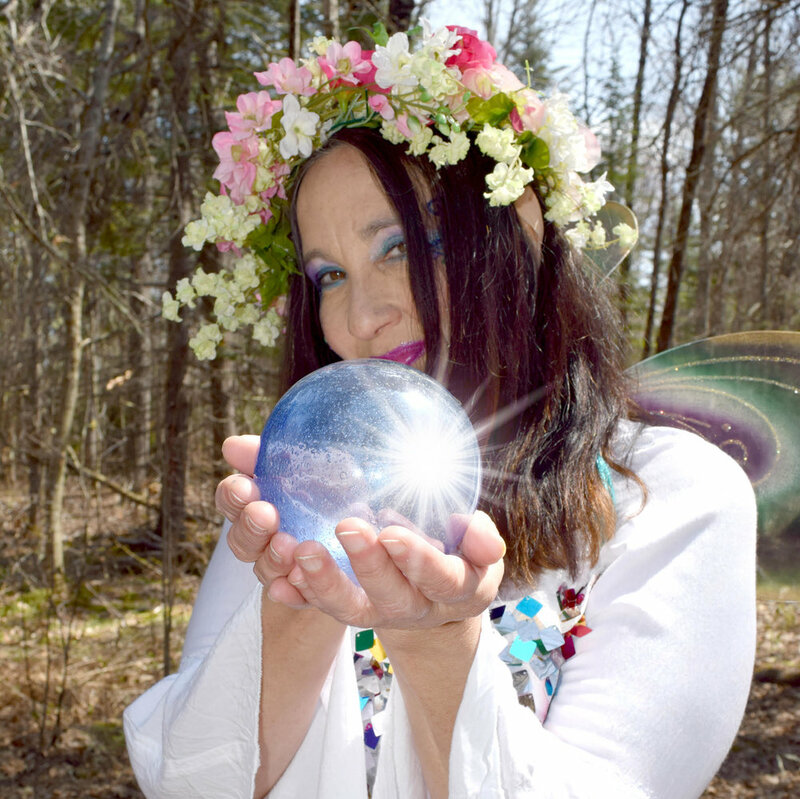 Lacey is an Internationally known Psychic, Author, and Teacher. She is a radio host of Groovy Green Goddess on www.12radio.com. She inspires, empowers and helps you to manifest your dreams! Her passion is to bring out the best in you!! !